A major exhibition of the best press photographers of 2013 has opened at the Museum of London following the UK Picture Editors’ Guild awards. 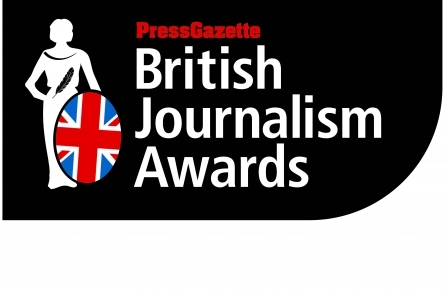 More than 400 press photographers entered the competition that was judged by a range of national and regional picture editors as well as those covering agencies. 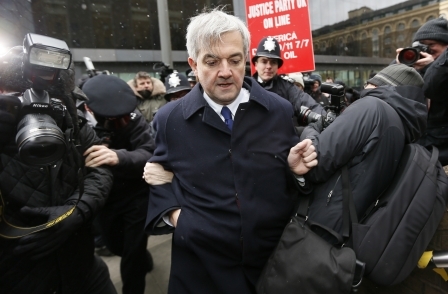 One of Wermuth's five images featured former energy secretary Chris Huhne as he left Southwark Crown Court after his guilty plea to perverting the course of justice on 4 February 2013. For more information on the other finalists and winners click on this link. For more information on the exhibition which is open until 16 March 2014, click on this link.